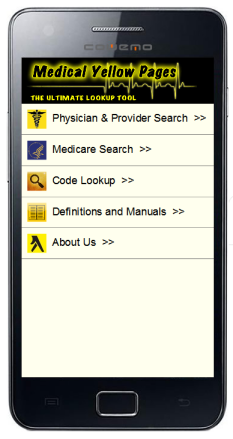 ♠ The problem : Ordinary websites do not display well on mobile devices such as phones and ipods. 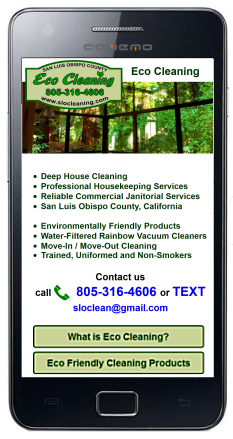 Your potential customer or visitor skips to somebody else's website. 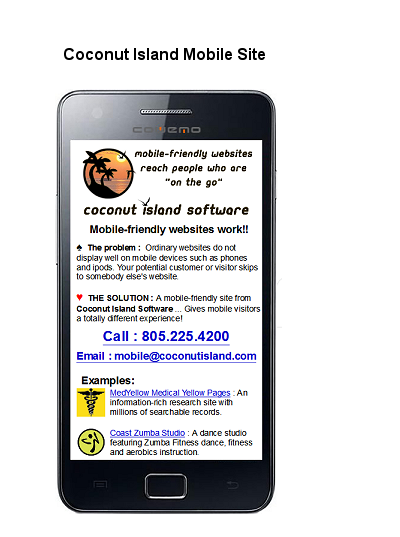 ♥ THE SOLUTION : A mobile-friendly site from Coconut Island Software ... 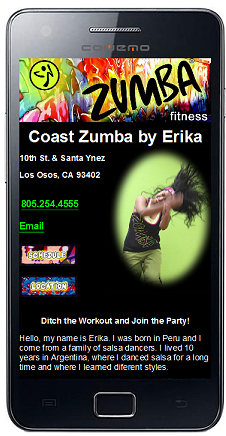 Gives mobile visitors a totally different experience! 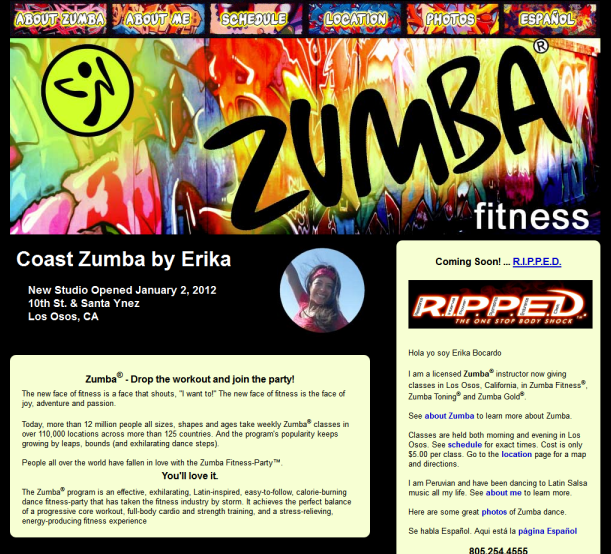 Coast Zumba Studio : A dance studio featuring Zumba Fitness dance, fitness and aerobics instruction. 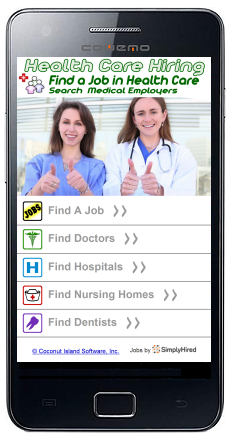 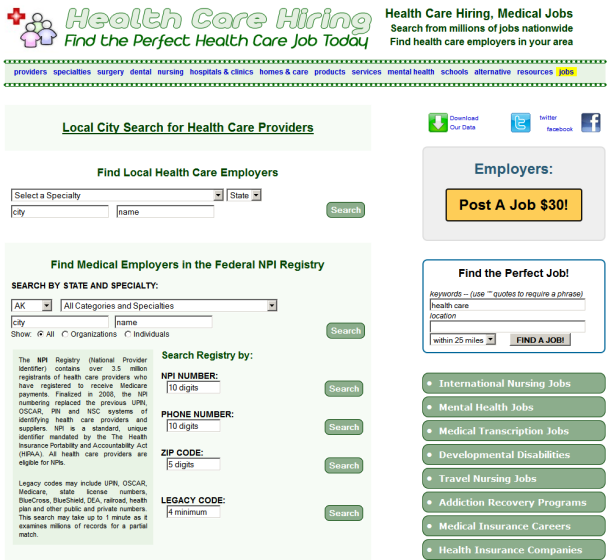 Health Care Hiring : Search from millions of jobs nationwide and find health care employers in your area. 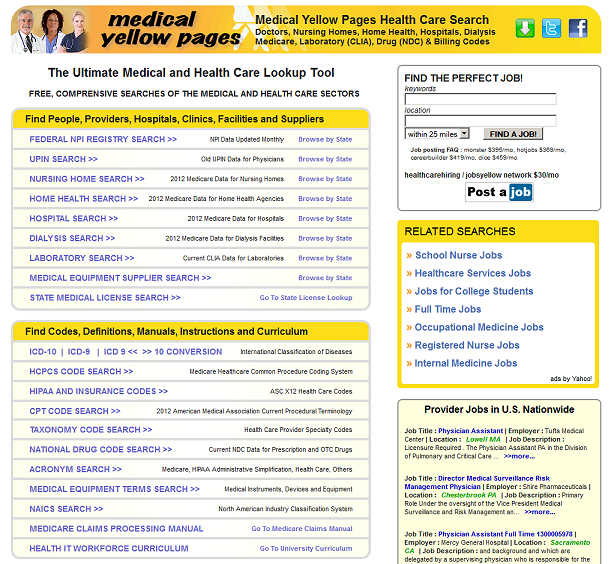 MedYellow Medical Yellow Pages : An information-rich research site with millions of searchable records. 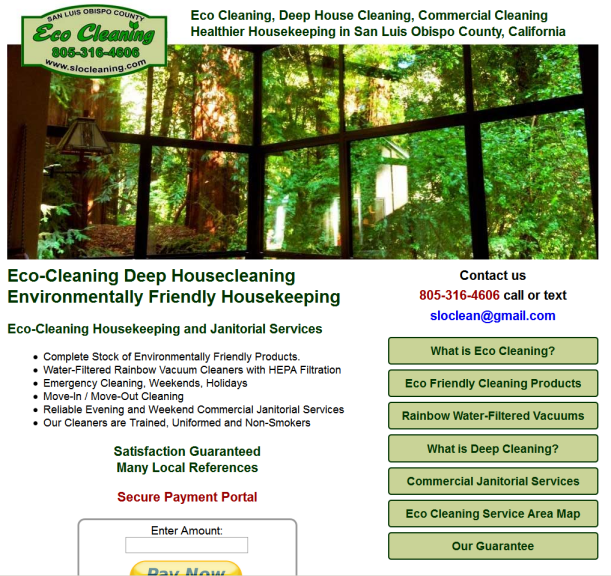 Eco Cleaning : An environmentally friendly cleaning and janitorial company.